Go to your Folder and have a look. . .
will list all of the course requirements, options, and due dates . 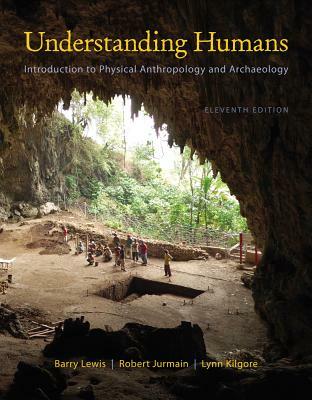 . .
Understanding Humans: Introduction to Physical Anthropology and Archaeology, 11thed. Understanding Humans, 11th Ed. 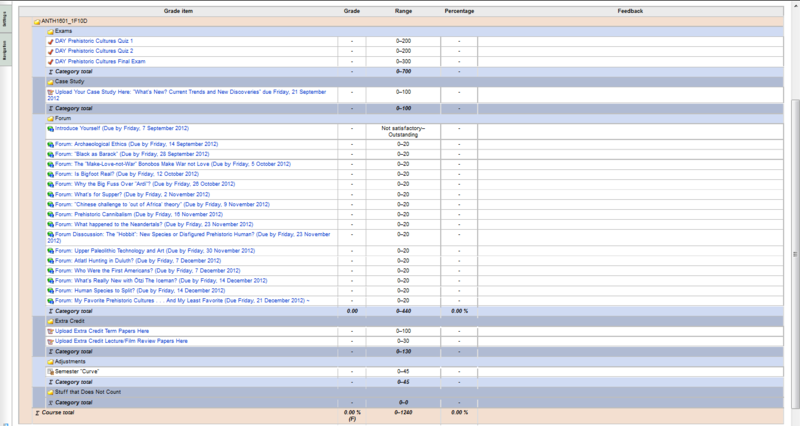 is currently available online from about $89.55 new / NA used, with an Amazon.com "Buyback Price" of $52.53. (+ p/h, at amazon.com & eligible for FREE Super Saver Shipping on orders over $25). The Amazon Book Trade-In Program will buy it back (the current Amazon Buyback price is $52.53 (in the form of a gift card), which means the Amazon Price After Buyback would be $37.02 --a real bargain, even with p/h added). (19 August 2012) Amazon.com also currently is has another special offer available for MP3 credit. "UMD is committed to providing a positive, safe, and inclusive place for all who study and work here. Instructors and students have mutual responsibility to insure that the environment in all of these settings supports teaching and learning, is respectful of the rights and freedoms of all members, and promotes a civil and open exchange of ideas. 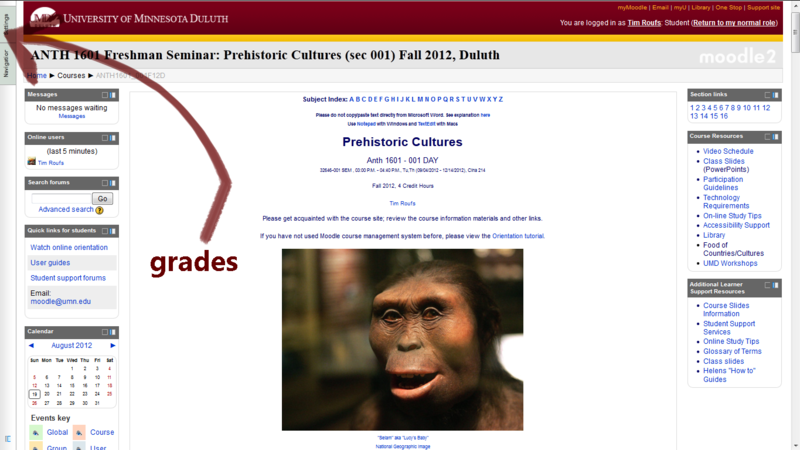 To reference the full policy please see: http://www.d.umn.edu/vcaa/TeachingLearning.html."